There is nothing better than adding a splash of colour and a touch of class to your window sills. A white window box will enable you to bring the vibrant colours to your outside area whether you decide to place the window box indoors or outdoors. Add an element of light to seating areas, making the area look more appealing and attractive. 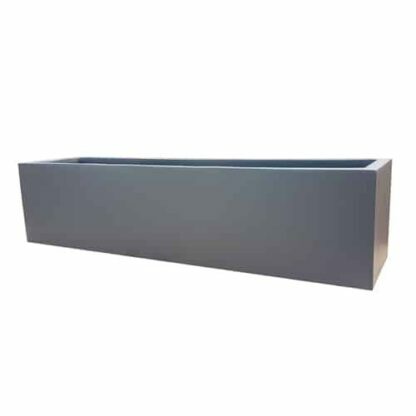 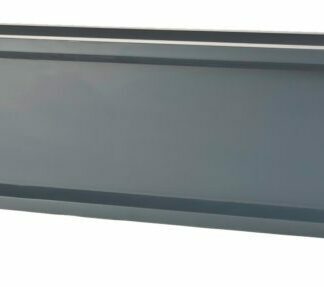 This window box is sleek and well designed and is suited to more of a modern and contemporary environment. The window box comes in a range of sizes enabling you to pick from a wide variety of plants and flowers. 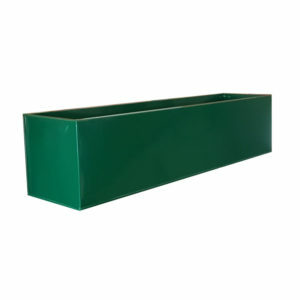 Its sturdy design enables it to withstand years of use and the harshest of elements. 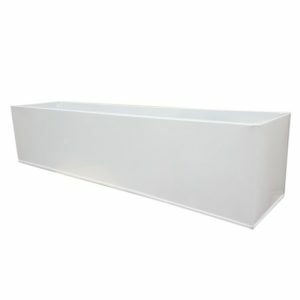 If you are looking for a simple way to add colour to your home then this white window box will ticks every box.